What are the features of Creately's Knowledge Objects? Most of the power of Creately comes from our Shapes or Objects. We call these shapes Knowledge Objects (or KOs for short). Knowledge Objects have been designed to behave intelligently in different contexts. For example, Knowledge Objects for UML maintain the type of relationship that exists between 2 objects (Association, Extends, etc), and Knowledge Objects for Wireframes automatically group together for easier manipulation. Knowledge Objects are very easy to work with. 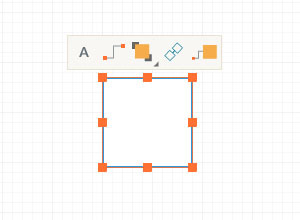 To add a shape to your diagram, simply click and drag it onto your drawing canvas. Select any Knowledge Object to reveal its Contextual Object Toolbar. Here you will find all the most used functions of the Knowledge Object like - Text Editing, Creating Connectors, 1-Click Create-n-Connect, etc. Its easy to style your objects with colorful fills, gradients and border. To add styles, use the Style buttons on the Main Toolbar. You can read more about how to style Objects & Shapes here. Every Object comes loaded with easy to use data properties. These can be found in the Data & Smarts panel on the right side of the Creately application. Depending on the Knowledge Object selected, you will find a whole host of useful fields available. 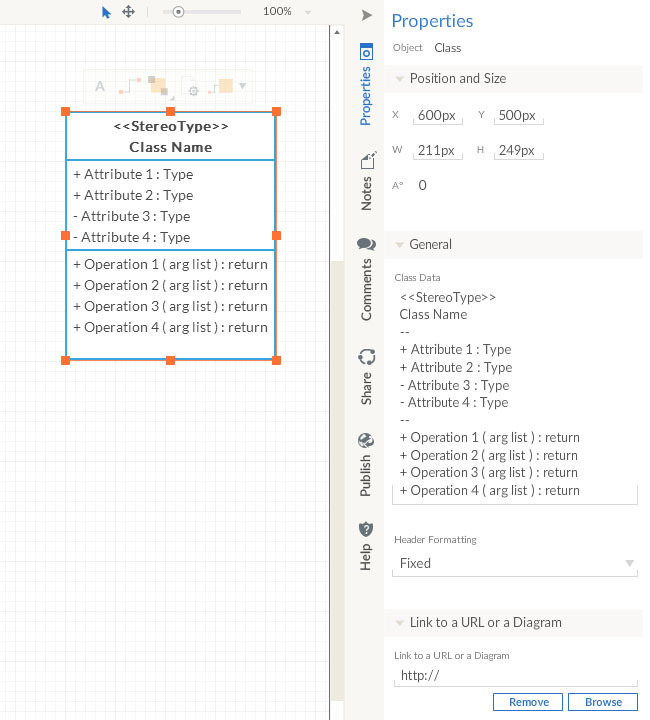 Updating a field in the Data & Smarts panel will immediately update your diagram. The image below shows the various data fields available in a UML Class object. Adding More Knowledge Objects or Shapes. 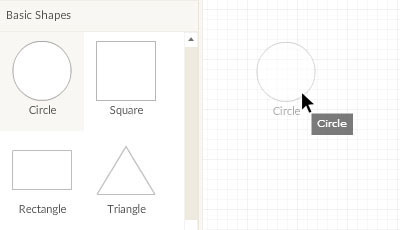 Creately supports a very large set of Shapes to create your diagrams. Depending on the type of diagram you have chosen to draw, Creately will automatically load the most appropriate object libraries. Check out this entry to learn how to add more object libraries in Creately. How do I move a group?